We have already seen a few different Ninja themed gadgets here on Geeky Gadgets, like the Ninja Shuriken USB drive, the latest one is another Ninja weapon, the Ninja Kunai USB drive. 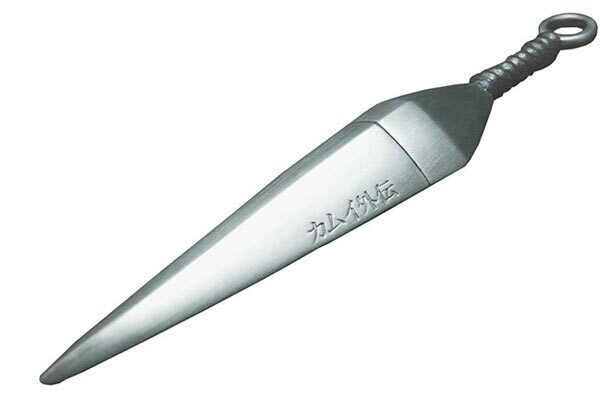 The Kunai is an ancient weapon that was used by Ninjas, this version will store all your data, and it comes with 2GB of storage built in. 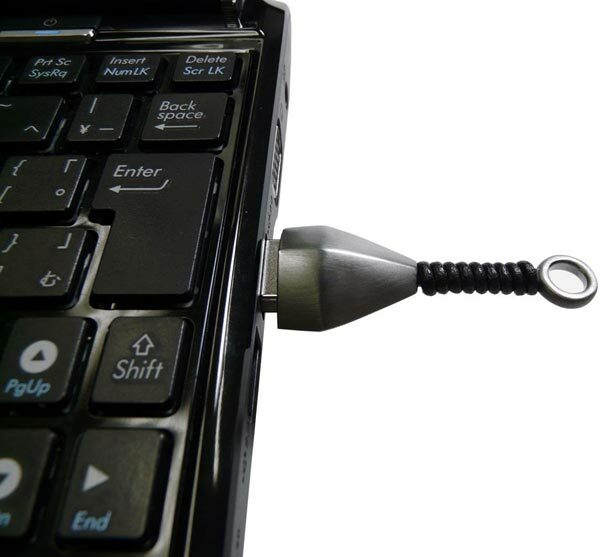 Awaken the Ninja -Geek in you with this new Kunai shaped USB Thumb Drive! Here’s the best solution for the Ninja spy: this nice device will allow you to get all data through the USB memory hidden in the Kunai. 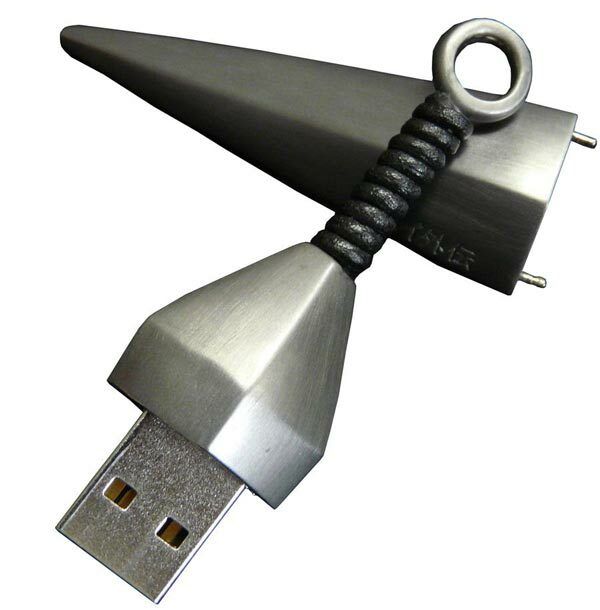 If you want one, the Ninja Kunai USB drive is available for $125 from GeekStuff4u.